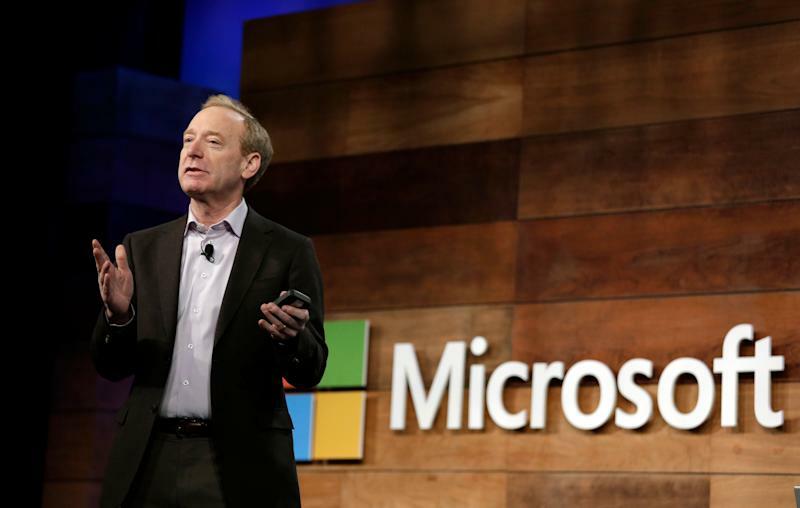 Microsoft ( MSFT ) President Brad Smith is calling on the tech industry to protect consumers’ data and privacy amid a rash of data leaks and breaches within the last year. The Seattle city council had previously passed a tax that large employers like Microsoft, and Amazon ( AMZN ) would have had to pay to help offset the rise in homelessness in the city. Amazon, Starbucks and other businesses in the city, however, vigorously fought the tax, and it was eventually repealed by the council .